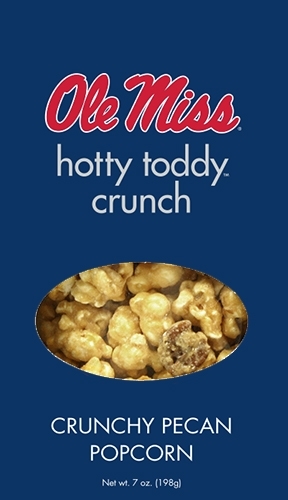 A delicious combination of kettle cooked popcorn and pecans coated in a crunchy praline glaze! Delicious kettle cooked pecans coated in a crunchy praline glaze! 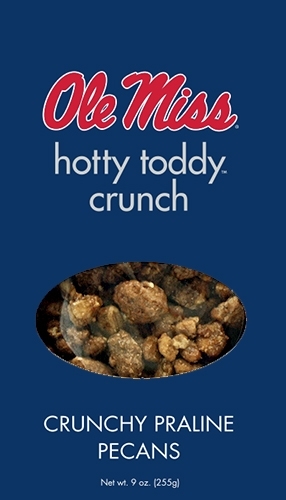 Delicious kettle cooked pecans coated in a crunchy praline glaze and packaged in an official University of Mississippi box!